Dimensions: 28" x 14" x 7.5"
A light, airtight and waterproof liner for assault packs. 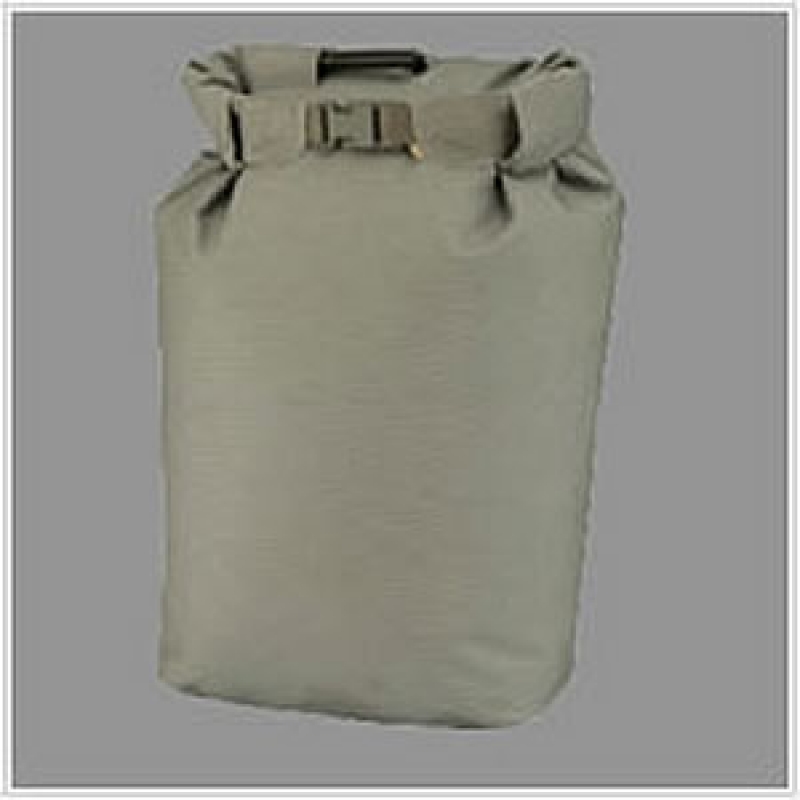 Provides ample room for storage and can be a stand alone dry bag. It comes standard with the oral purge/inflate valve. Rolled down to show compression options, but roll down is unnecessary for airtight/dryness.